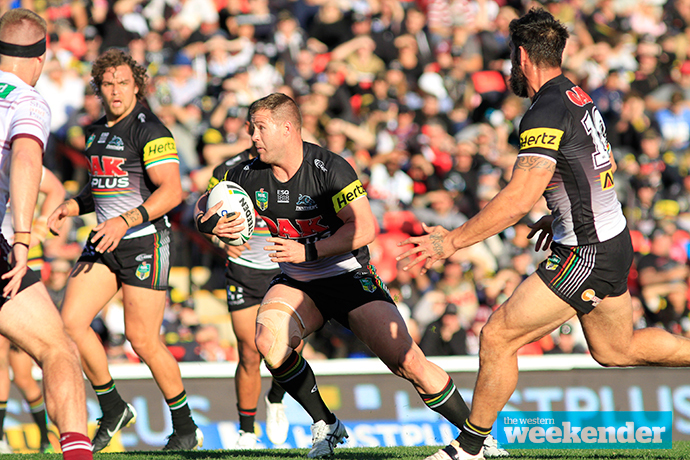 Trent Merrin has played his last game for the Penrith Panthers. The former Origin and Test forward still has two years to run on his lucrative contract but has been granted a release to head overseas to continue his career with Leeds in the English Super League. Speculation about Merrin’s future had intensified over the last month but last week Panthers General Manager Phil Gould declared the 29-year-old was staying at Penrith. 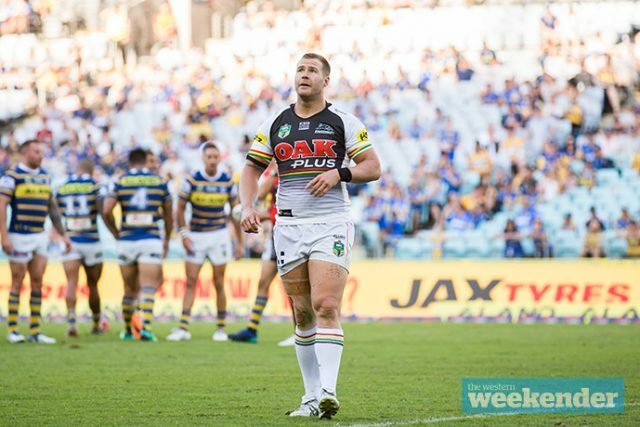 Now, there’s been a fresh twist with Merrin to leave the Panthers immediately. “This is hugely significant for not just Leeds Rhinos but the Super League competition and shows the ambition of our club to compete at the very top of the game,” said Leeds CEO Gary Hetherington. Gould praised Merrin for his time at the Panthers. “Trent Merrin has given our club three years of outstanding service, both on and off the field,” he said. “Panthers played finals football in each of the three seasons he spent at the club. Apart from the tremendous football he has played, Trent has been instrumental in mentoring the careers of a number of our young players. Merrin played 72 games for the Panthers and won the Merv Cartwright Medal as the club’s player of the year in 2016. OFFICIAL. Trent Merrin will be granted a release to take up a lucrative four-year deal at Leeds Rhinos in 2019. Merrin, who had also been linked to other NRL clubs including Newcastle in recent months, said he was looking forward to playing overseas. “I have done everything I possibly could in the NRL and this is a great opportunity for me to come to a great club with a fantastic culture and hopefully achieve some goals together,” he said. It is understood Merrin informed Penrith team mates of his decision this morning.